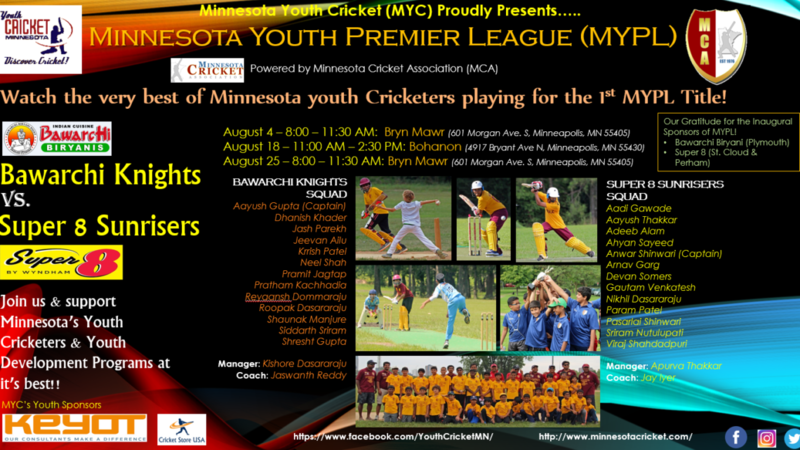 Minnesota Youth Cricket (MYC) Proudly Presents…..
Watch the very best of Minnesota youth Cricketers playing for the 1st MYPL Title! Join us & support Minnesota’s Youth Cricketers & Youth Development Programs at it’s best!! Our Gratitude for the Inaugural Sponsors of MYPL! 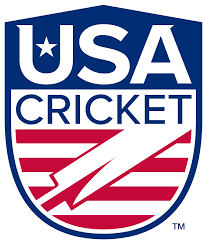 This tournament is powered by Minnesota Cricket Association (MCA) and our Youth Cricket Sponsors Keyot LLC.